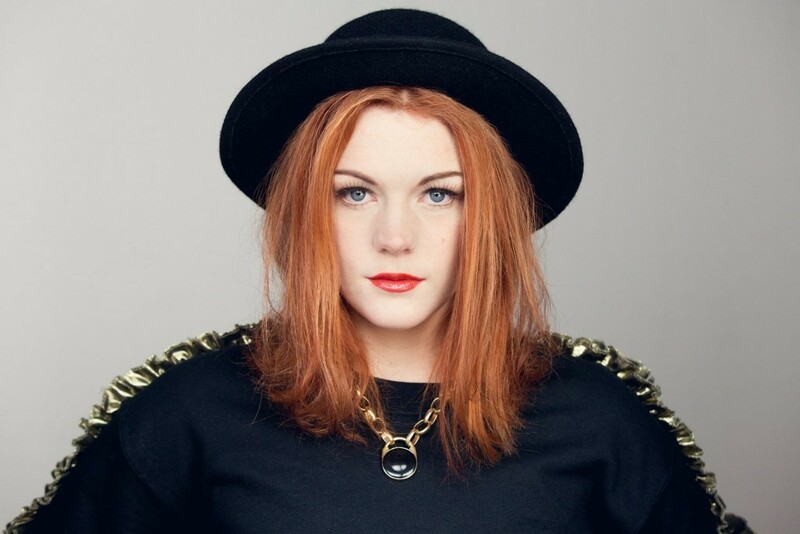 Grace Savage is a beatboxer, singer and actress. She joined a stage school at the age of 8, joined the UK’s National Youth Theatre when she was a teenager and went on to study Theatre at Leeds University. 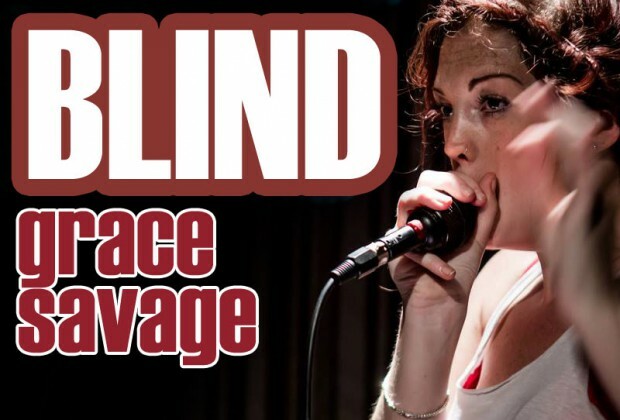 Her latest one-hour one-woman show ‘Blind’ combines her passions for beatboxing and theatre. Blind was created with a theatre company called The Paper Birds - a group she encountered whilst at Leeds University. During the show you will journey with Grace as she finds her voice and builds her identity as a young woman; an identity that is complex, filled with doubts, triumphs and mistakes. She says, “I haven’t got it all figured out. I’m still learning every day.” but through sharing her insecurities she hopes the audience will be encouraged to explore who they are - to not conform to stereotype but be their ‘weird and wonderful selves’. Grace uses beatboxing and sound as a device to tell her own story, inviting the audience to engage with their ears as well as their eyes. During the show you will encounter her impersonating her mother through to using a loopstation, transforming from an awkward Devonion teenager to a professional beatboxer. At one point he audience are blindfolded and are asked to ‘listen to the world’ in a unique way! Her own story is one of commanding people’s attention. Whether it was playing on the boys rugby team at school or battling on stage in the finals of the UK beatbox championships, Grace knows no bar to her achievements. 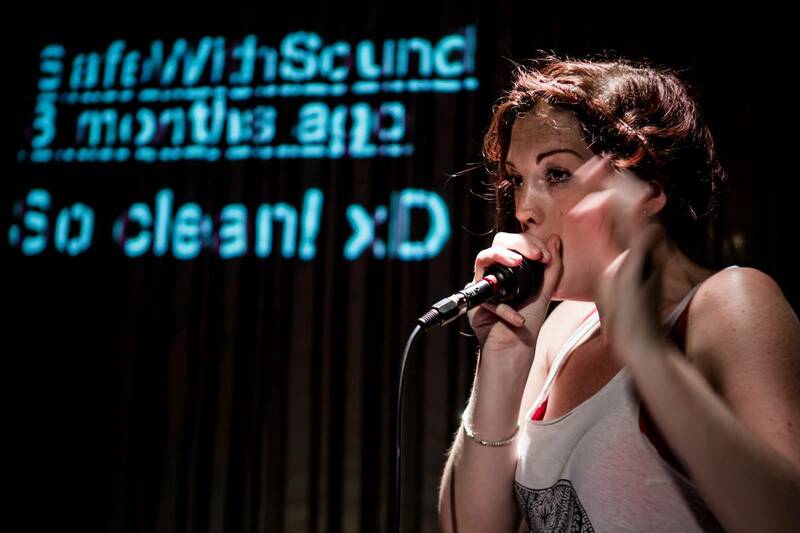 For over 10 years she has beatboxed alongside the finest in the UK scene and has honed her craft. But as she says herself, this is just one moment in her life-journey and she is inviting you to share it with her. And that’s what we love about Grace and her show ‘Blind’. It’s honest, open, and you leave the theatre feeling just that bit better about yourself. And that can’t be a bad thing. BE ORIGINAL. It is good to copy other beatboxers to learn new techniques but come up with your own sounds and material as much as possible. PRACTICE. Even ten minutes a day makes a difference. COLLABORATE. 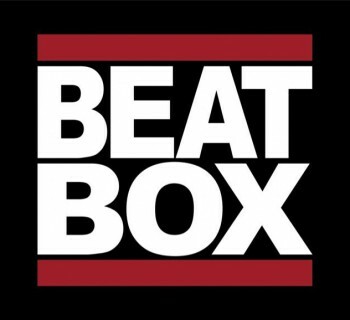 It’s easy to be a bedroom beatboxer. 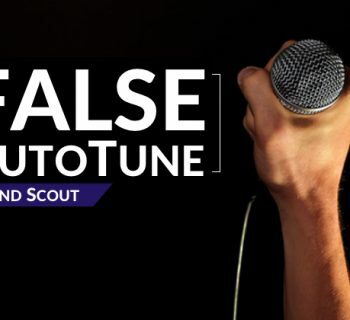 Go and jam with other people, find singers, guitarists, poets, dancers and other beatboxers! 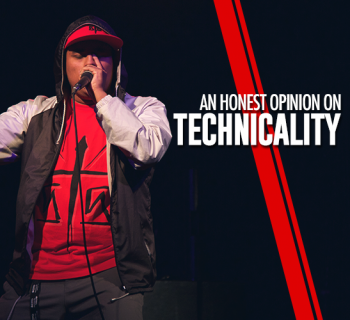 Beatboxing is an extremely collaborative art form - take advantage of that! MUSIC. Listen to all and every type of music. Expand your knowledge. BE BRAVE. You only live once. Plan to do something that scares you; enter a battle; do your first gig; sing in your set; it will be terrifying but you will feel great after! You can see Grace in ‘Blnd’ at the Soho Theatre, London until 25th July. The performance is from 7pm - 8pm and tickets are £10 from the box office. She is also performing in the Spoken Word Tent at the Latitude Festival on the 19th July from1:20pm. Written by Grace Savage and TyTe.